Still using spray cans or chalking lines? Using water based latex paint, take the next step, creating longer lasting lines, saving paint costs and time. 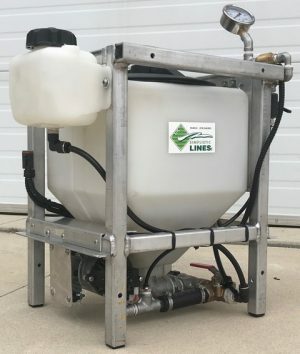 Simplistic Lines has taken years of on field experience to manufacture a one of a kind spraying applicator to effectively apply this process. 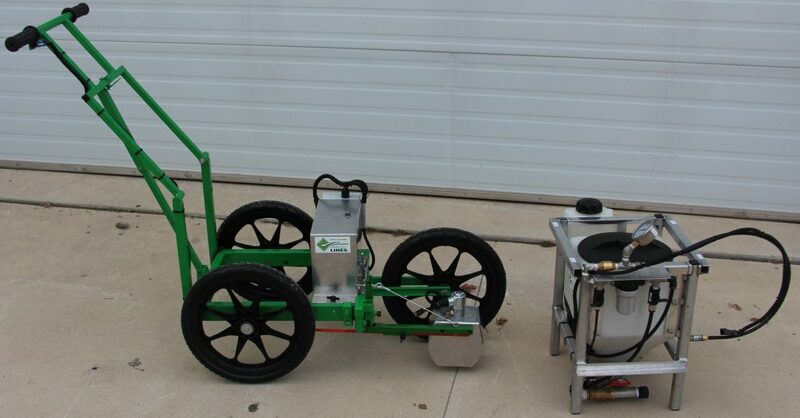 Our POD painter, packs a punch, painting on natural and artificial turf, clay mixed infields and granular tracks. 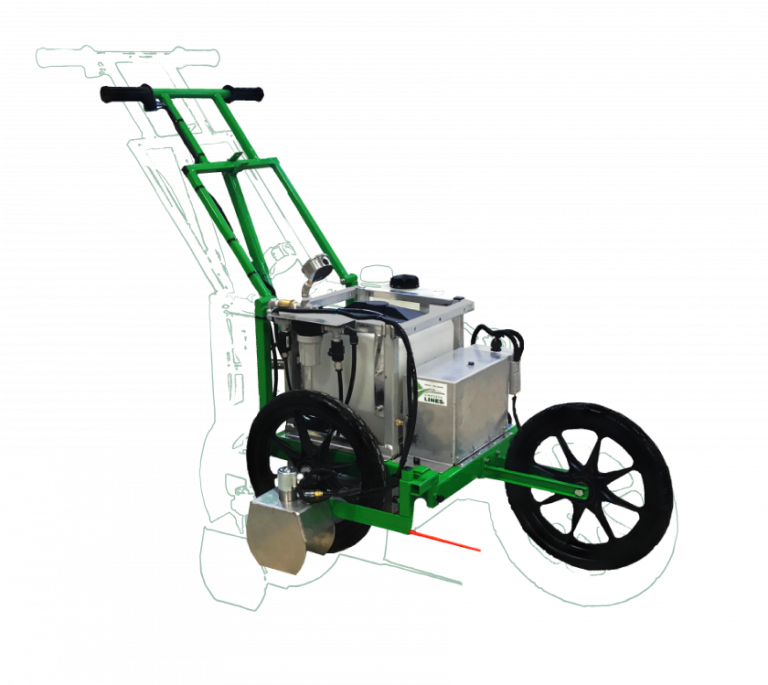 While using traditional measuring and stringing tools of the trade, this uniquely designed applicator maximizes field painting functionality, operator comfort and reliability. Built tough to ensure your sports fields are game day ready. Independent spray POD system removes for ease of transporting, serviceability, cleanup, and instant colour changes. 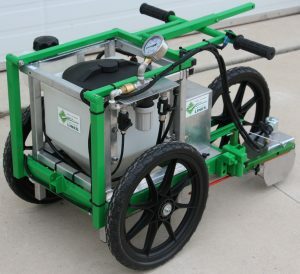 Compactible, independent spray POD System uniquely designed and exclusively manufactured by Simplistic Lines Inc.
Simplify your field painting operation with on field functionality.